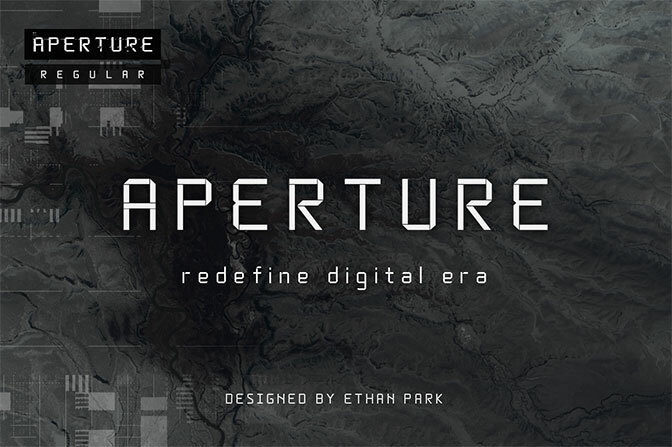 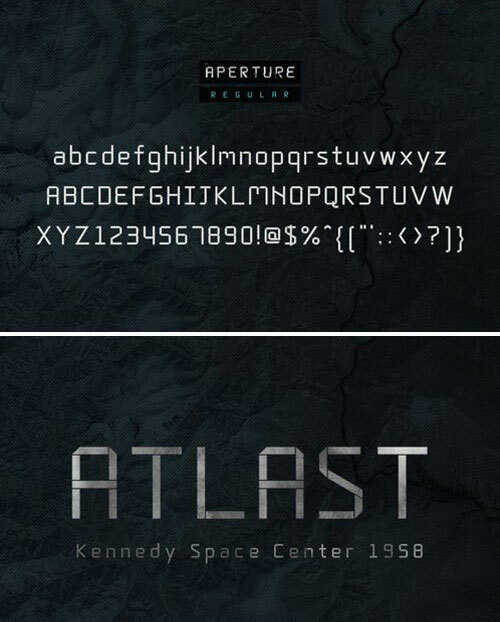 APERTURE Regular is digital / futuristic style typeface suitable for any digital device app and web. 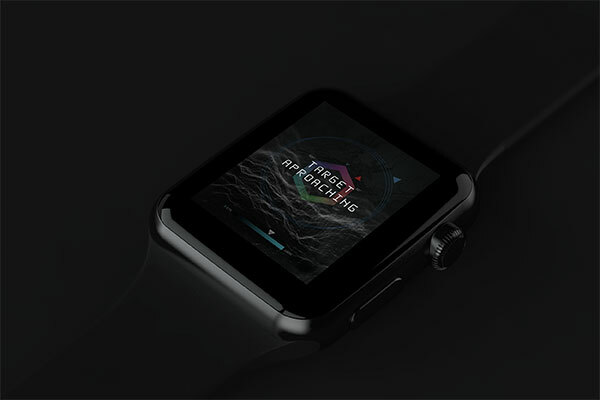 Intensively simplified shapes give you high definition of Data visualization and UI element. 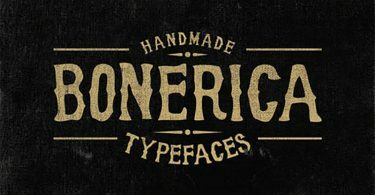 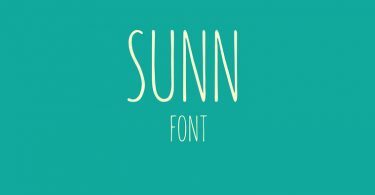 Download, share and enjoy this great font.